Looking for Spring and Cleanup Services? We provide Spring and Fall cleanup services and also provide scheduled maintenance contracts for homes, businesses and apartment complexes. 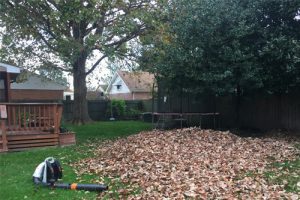 Contact us today to learn more about our Spring and Fall cleanup services.